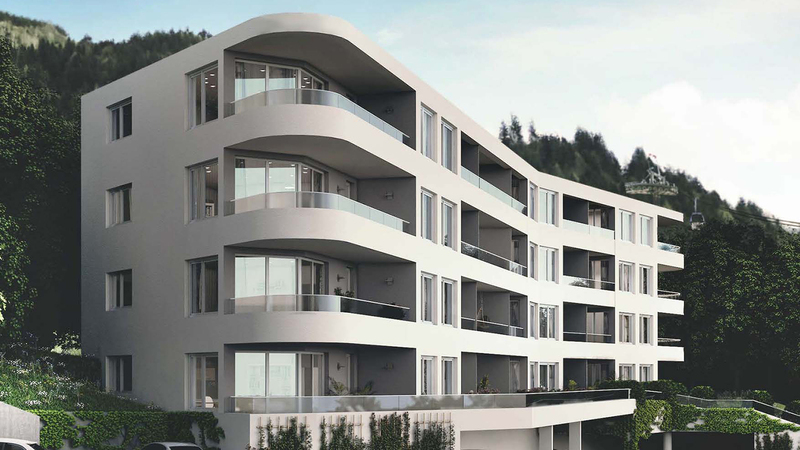 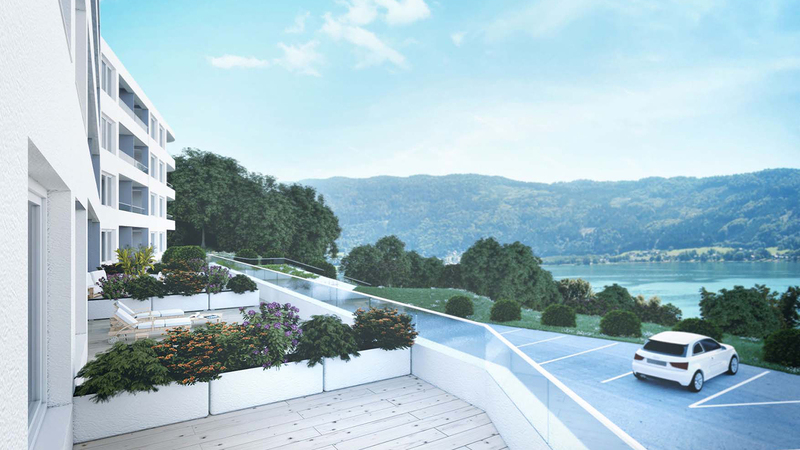 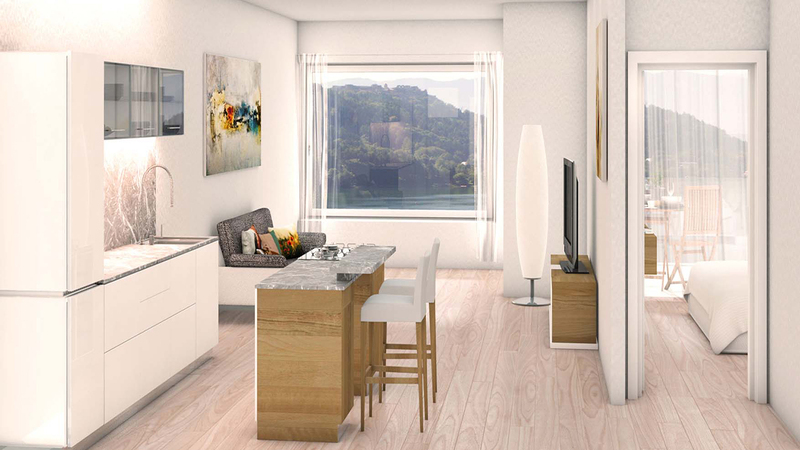 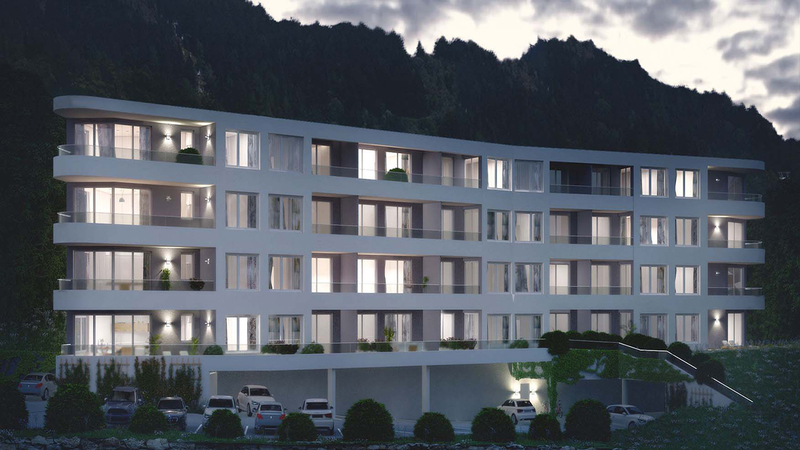 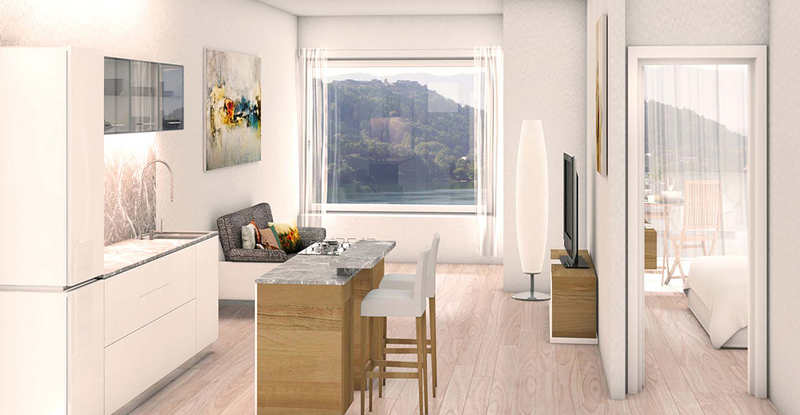 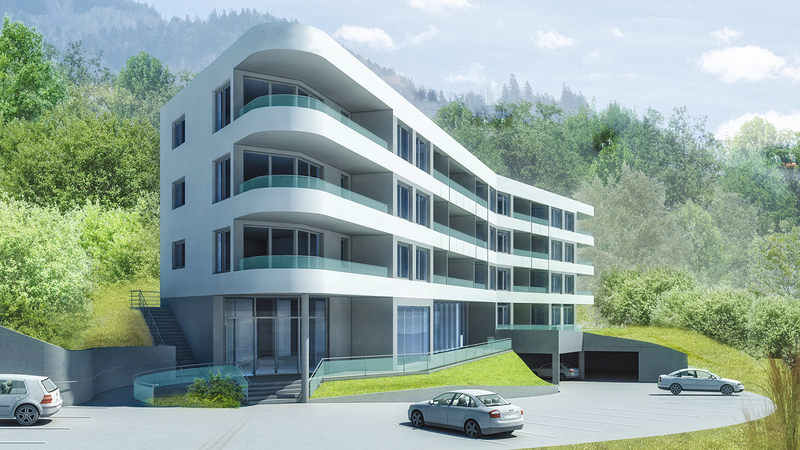 The Mountain Lakeside Apartments will have floor to ceiling windows, open plan living/dining/kitchen areas, luxurious ensuite bathrooms and private balconies with a lake view. 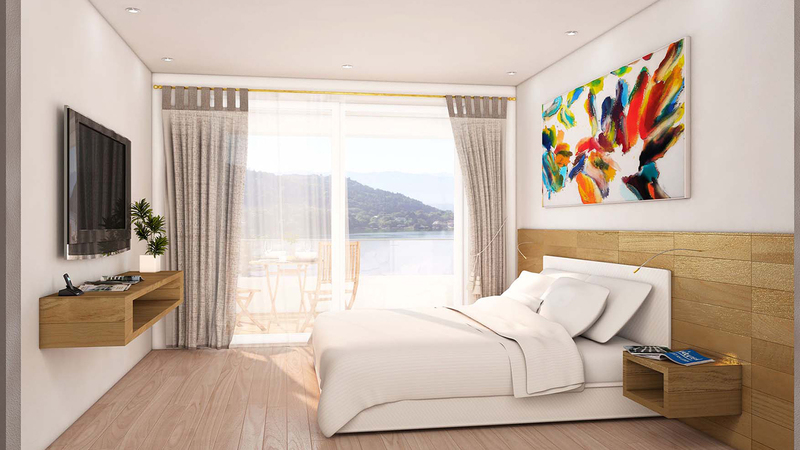 The apartments will also have their own private beach area with a jetty as well as a changing room. 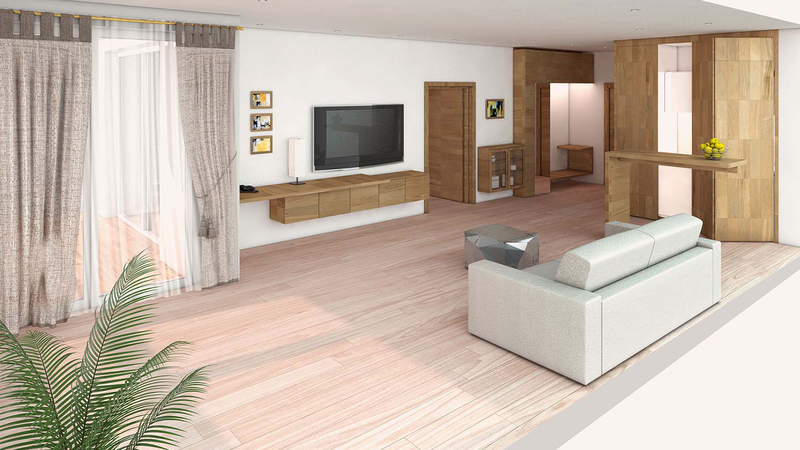 It is possible to merge several apartments to create larger living spaces if desired.